Yamaha is Bringing the FJR1300P Police Motorcycle to the U.S.
Having seen success in Europe, Yamaha's sport touring cop bike is now reporting for duty in the States. There’s a new police bike you might start seeing patrolling American streets soon, and this one isn’t a big, shiny cruiser. Rather, it’s a sport touring bike that’s been modified for police duty. 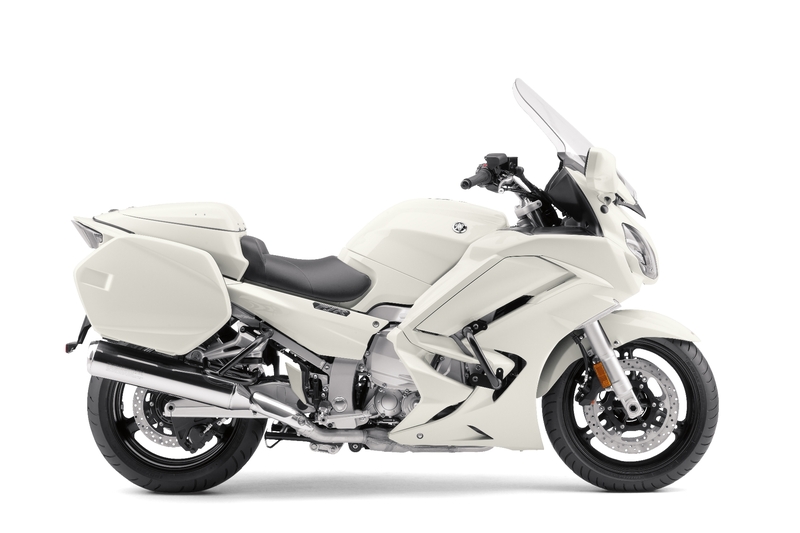 The Yamaha FJR1300P is Yamaha’s flagship police bike in Europe, but it wasn’t available in the United States until now. Other parts of the world rely heavily on motorcycles as police vehicles while over here they’re used more as decorations to put in parades. 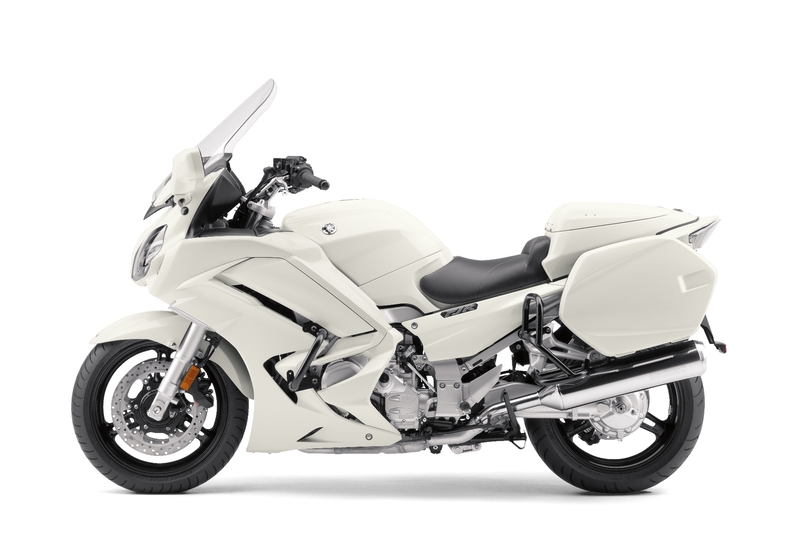 Yamaha calls the FJR1300P “the epitome of performance and reliability, wrapped in the features essential in the line of duty.” It’s based on the FJR1300 sport touring bike which blends performance and comfort like any good sport touring bike should. This platform works well as a police bike not only for its comfort but for its ease of handling when equipped with heavy equipment that a police bike requires. 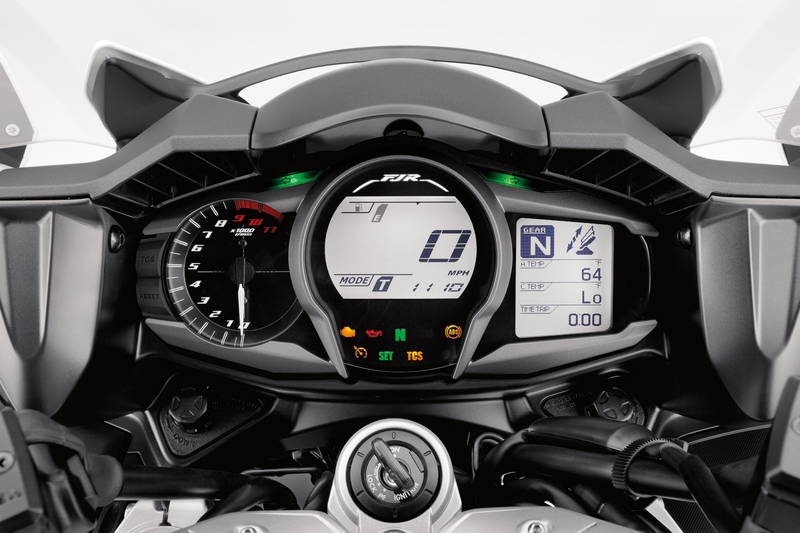 It’s powered by a 1298cc, DOHC, 16-valve, liquid-cooled, inline-four engine linked to a six-speed manual transmission. It’s a shaft drive bike which ensures smooth power delivery and durability over a traditional chain setup. The suspension has a generous 5.3-inches of travel in front and 4.9-inches in back and it comes standard with ABS. 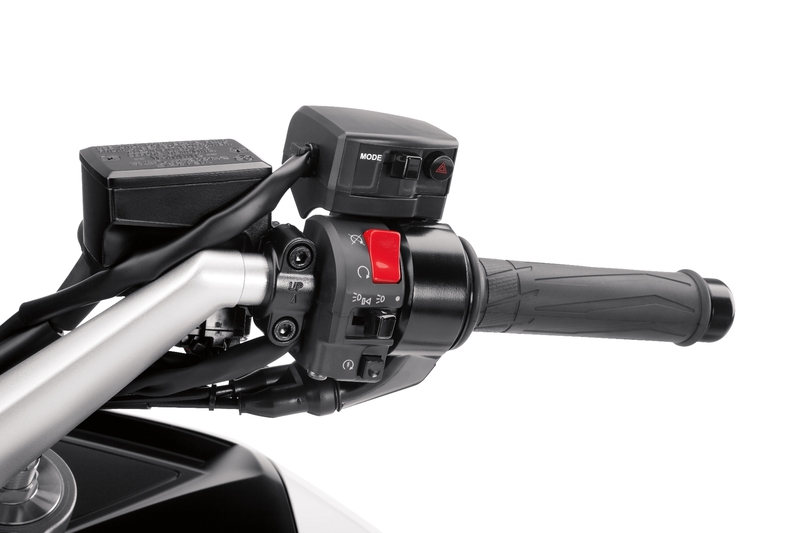 Some of the FJR1300P’s special police modifications include pre-wired electrical connectors for easy installation of sirens, speakers, and flashing lights, a pre-wired handlebar control switch, a compartment with pre-wired electrical connectors for an auxiliary battery, a tall 135mm power adjustable windshield, barkbusters integrated into the rearview mirrors, wind deflectors by the rider’s feet, crash bars, and a rear-mounted radio box. 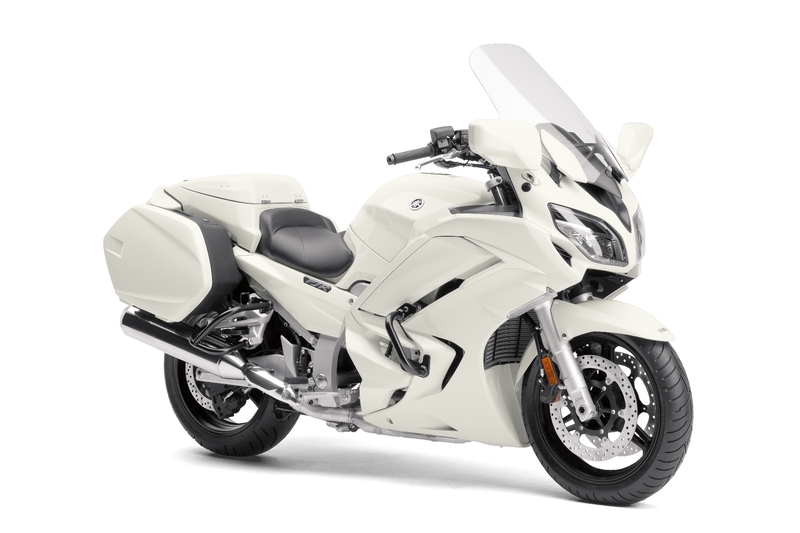 Keeping the wind off of the officer to reduce fatigue and giving the police department everything it needs to rig up the bike with the necessary equipment are the priorities of the FJR1300P over the standard civilian model. Yamaha says the FJR1300P’s “imposing frame and refined styling reflect its commanding status and reliability.” Frankly, I think it’s a little goofy looking and it doesn’t look all that authoritative to me, but it certainly looks like the right tool for the job. It has the storage, features, and all-day comfort that police officers want and need on duty. It looks an awful lot like its big brother, the YZ450F. The clever front suspension of the Brudeli Leanster could make its way into Yamaha motorcycles. The agile adventure bikes will be a welcomed addition to the progressive police department.